Welcome to the beautiful, bright and open 1652 sqft ranch home perfectly located on a private corner lot. 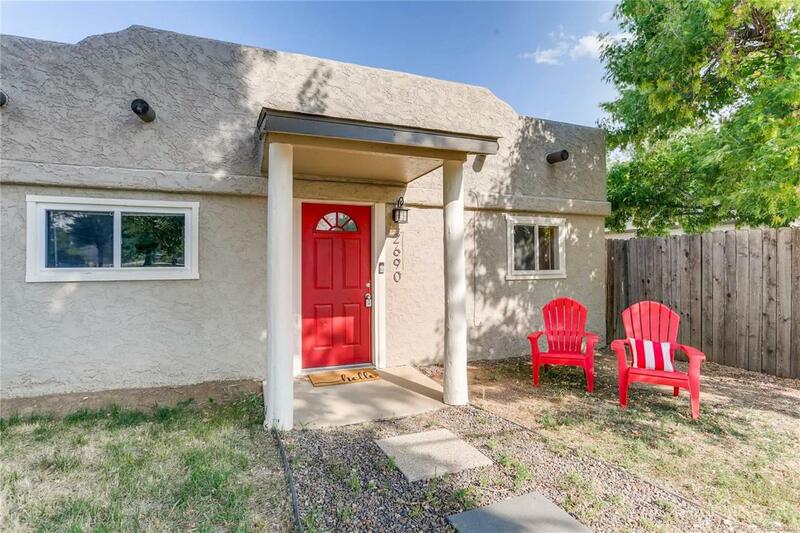 This 3-bed, 1-bath spanish-style ranch in Southwest Denver hosts a remodeled kitchen with granite counters tops and stainless steel appliances and a remodel bathroom. The non-conforming 3rd basement bedroom is a great space to create an oversized master retreat with laundry room on the same level. And for the car lover, the home has a detached 1 car garage. This home shows fantastically It will not last, come and make this amazing home your own!! Offered by Avenue Realty & Mortgage.